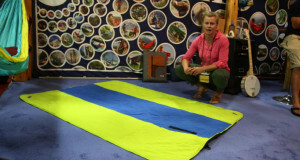 Mom’s are going to love this LightSpeed Outdoor Blanket, it is easy to fold and carry. The Outdoor blanket is perfect for camping, laying out at the beach or having a picnic. 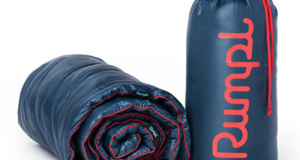 The blanket insulates you from wet or cold ground, keeping you dry and warm. 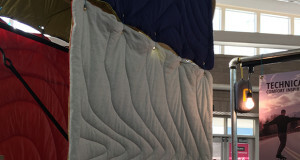 The LightSpeed Outdoor Blanket has fold lines in it, making it super simple to fold back up. As you fold up the blanket, you get to the end where the blanket folds and snaps in to itself revealing that it is also a bag with its own carrying strap. We love this feature as you now just have an all in one blanket and bag with extra storage pouch. The Outdoor Blanket is perfect to have at a ball game. beach or the campsite.